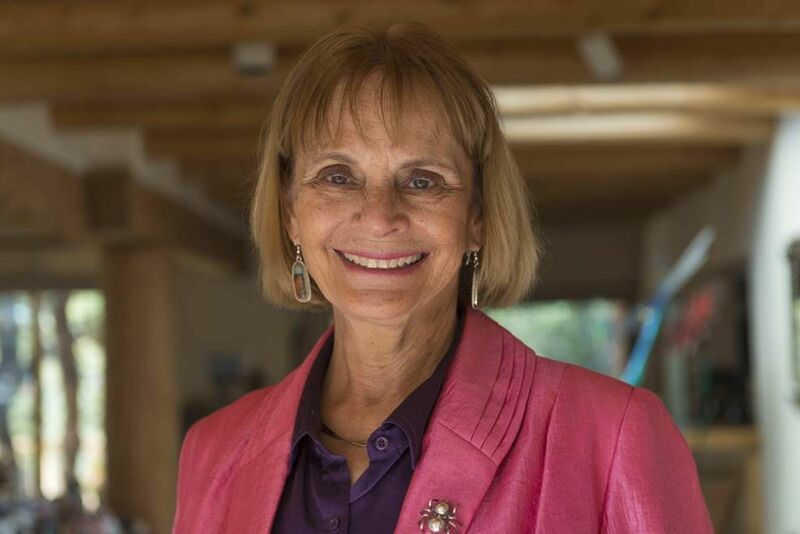 Anne Hillerman, daughter of mystery writer Tony Hillerman, is receiving the Friends of the Pikes Peak Library District’s Frank Waters Award. 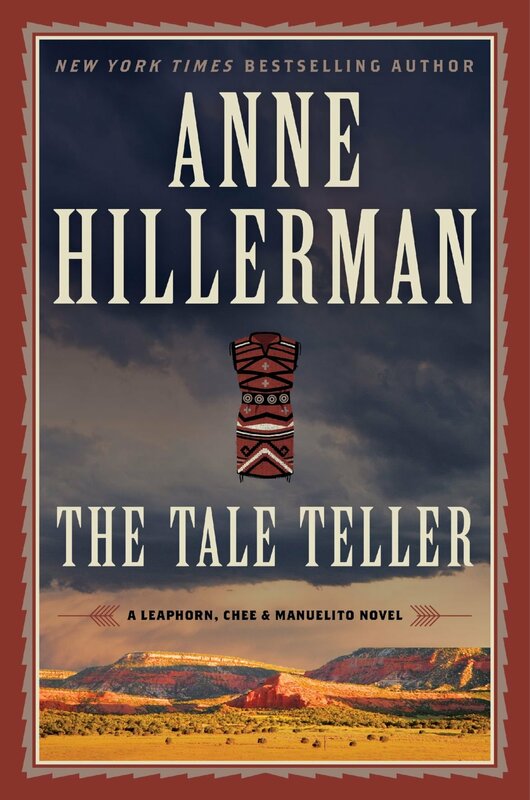 “The Tale Teller,” Anne Hillerman’s fifth novel, was released this month. The author will speak and get an award at a luncheon April 20. Children and young adult author Dian Curtis Regan was selected as this year’s Golden Quill award. She’ll be honored April 20 at the Friends of the Pikes Peak Library District’s Literary Awards Luncheon. Anne Hillerman was no stranger to the written word when she picked up where her father left off. Tony Hillerman, a newspaperman turned New Mexico mystery writer, wrote 29 novels, including his popular 18-book series set on the Navajo reservation and starring Navajo police officers Joe Leaphorn and Jim Chee. The series began in 1970 with “The Blessing Way.” The author died in 2008. During her book tour, an idea began to germinate. “Someone would ask if there was another (Tony Hillerman) book at the publisher or one to do revisions on, and I had to say no,” Anne said from her home in Santa Fe. With her mother’s blessing, she plunged into fiction, remembering her father’s advice to simply keep going. She produced the award-winning “Spider Woman’s Daughter” in 2013. To make the book her own, Anne expanded one of her father’s supporting characters, Officer Bernadette (Bernie) Manuelito, and gave her protagonist duties. “Like her father, Hillerman has a gift for combining history and mystery,” Publisher’s Weekly wrote of the novel. Anne’s fifth novel, “The Tale Teller,” was released this month. Leaphorn returns to front and center as he takes on a case related to the Navajos’ Long Walk. Bernie and Chee travel to the Canyon de Chelly/Chinle area to investigate a murder and theft. Anne has won this year’s Frank Waters Award from Friends of the Pikes Peak Library District, an honor given to a writer who exemplifies the spirit and literary excellence of the late local author. Waters wrote the “Pike’s Peak” trilogy and several books about Native Americans and was nominated multiple times for the Nobel Prize for literature. Anne Hillerman will accept the award and give a presentation about writing April 20 during PPLD’s Literary Awards Luncheon at The Antlers hotel. Dian Curtis Regan, an author of books for children and young adults, is getting this year’s Golden Quill, awarded to a local author with a significant body of work or a book with important local impact. Reservations are required and due by 5 p.m. Saturday. Many of Tony’s fans might wonder how his daughter’s style stacks up, if she mimics him or puts her touch on the work. Because she’d reread her father’s series as research for her nonfiction book, the inevitable happened. As she’s gotten a feel for her characters and the mechanics of plotting fiction, though, her voice has expanded and changed. “Now that I’m more confident, I try to look at things again that I’ve written and make them a little more direct or more poetic or more of a language that can speak of the beautiful scenery I’m writing about, without sounding like I’m reporting on it,” she said.